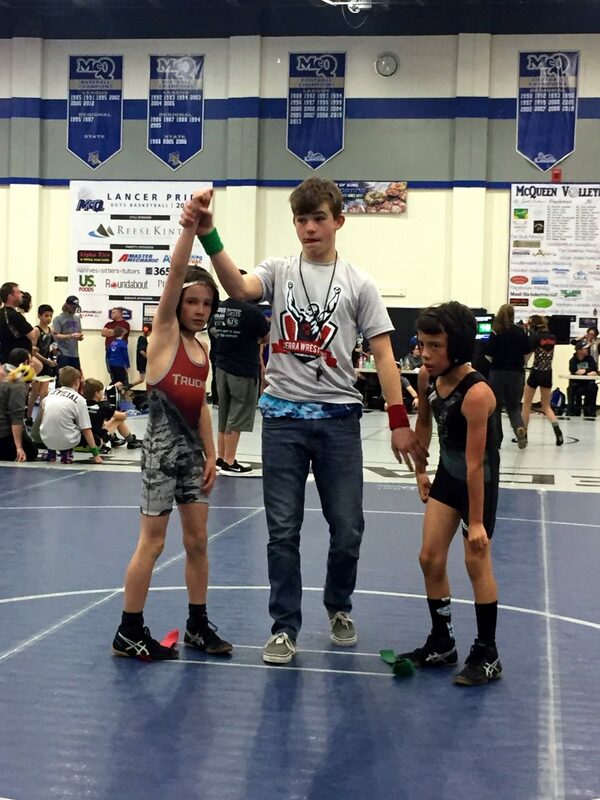 The Truckee youngsters continued their impressive season with three individual championships at the Biggest Little City Brawl in Reno, Nev. The club brought a handful of wrestlers to the meet on Sunday, March 4, and continued their season-long trend of putting multiple grapplers on the podium. In the rookie 57- 62-pound division, Truckee’s Jack Ridgel captured another first-place finish on the season. Ridgel would need a 7-5 win in sudden victory during the second round of the tournament, but got it done to advance to the finals where he picked up the first-place finish. Truckee’s Joseph Svitana has also dominated competition during the season, and the Biggest Little City Brawl was no different. Svitana took decisive wins in each of his three matches in the rookie 52- 56-pound bracket. 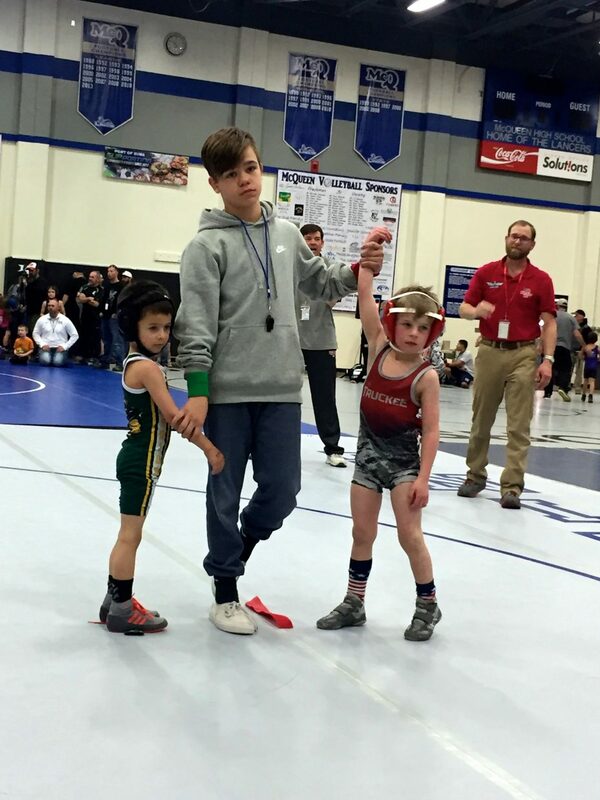 Younger brother, Samuel Svitana also picked up a first-place finish in the bantamweight 43-pound division with a 10-0 major decision, followed by a win by fall in the finals. Svitana also wrestled in the 45-pound bracket and finished in second place after being topped in the finals via a 9-3 decision. 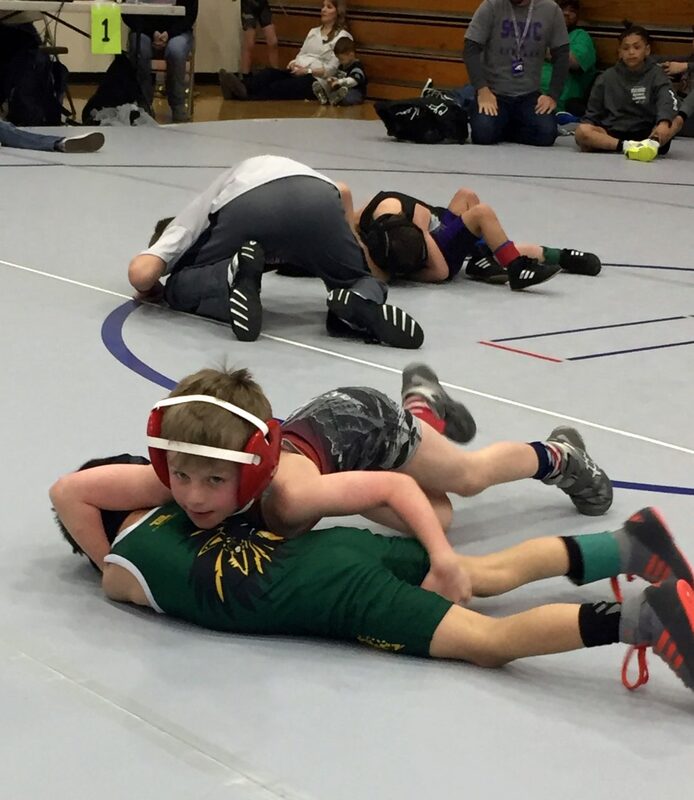 Lucas Scapini wrestled his way to a pair of wins by fall in the novice rookie 58- 63-pound division. Tanner Schmidig also competed for the team. The Svitana brothers and Scapini will now prepare for the USA Nevada Folkstyle Championships in Las Vegas on Saturday, March 10, according to Head Coach Aaron Svitana. 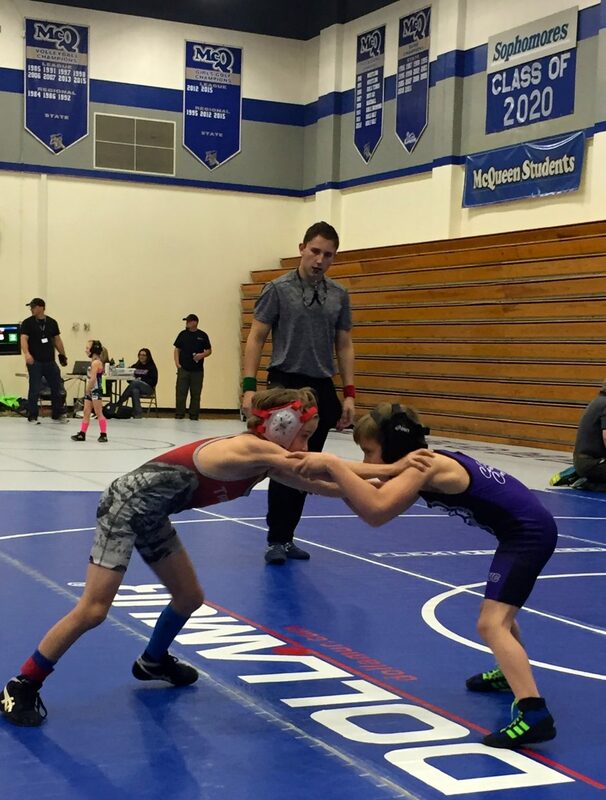 The Alder Creek Middle School team will also be gearing up for the season’s final meets, which will conclude with the Tah-Neva Championships in Lovelock, Nev., on Saturday, March 17.